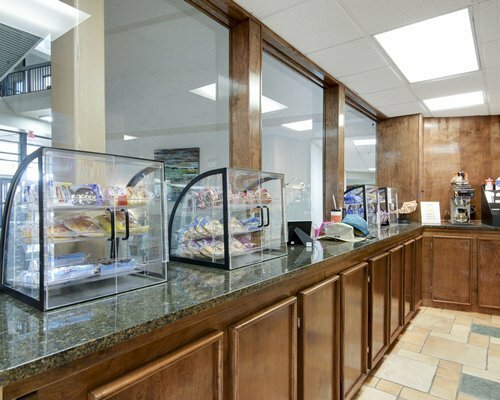 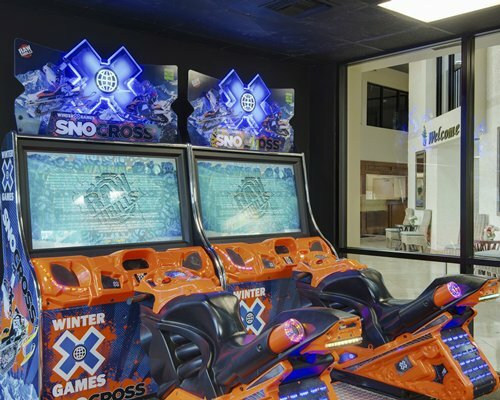 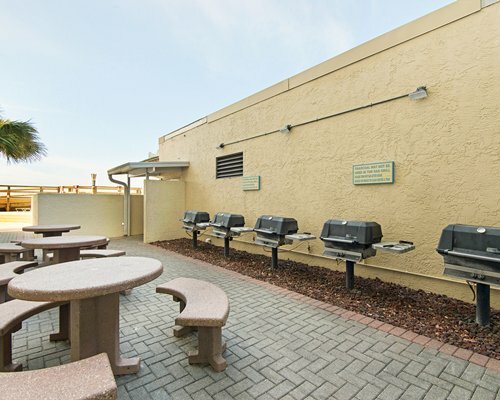 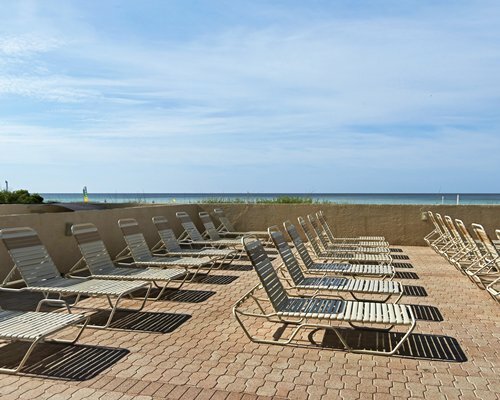 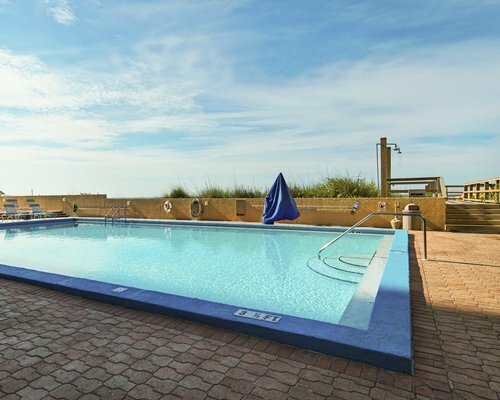 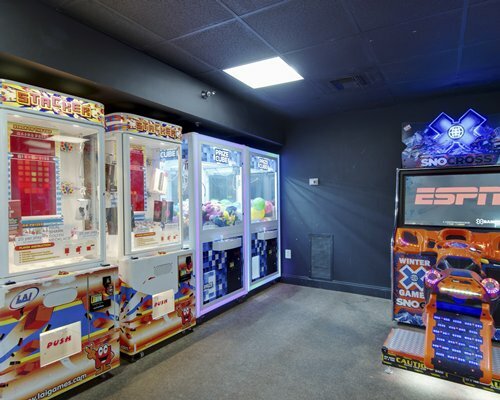 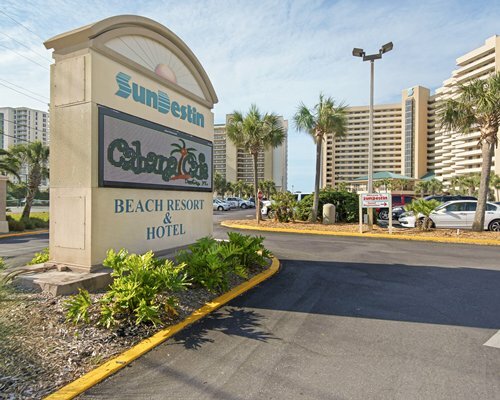 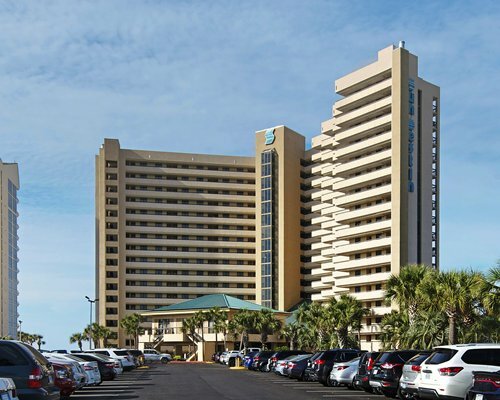 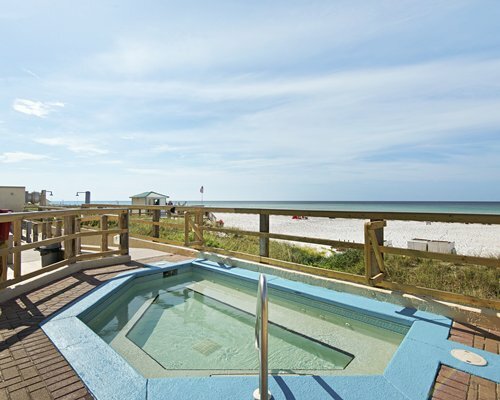 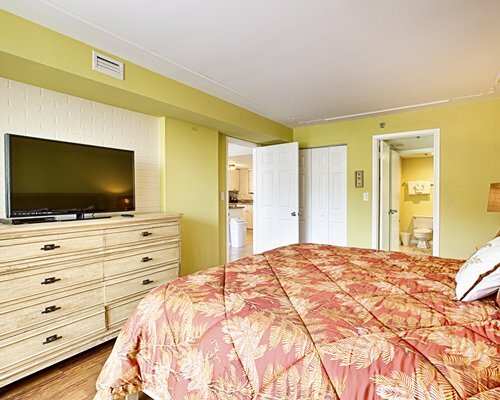 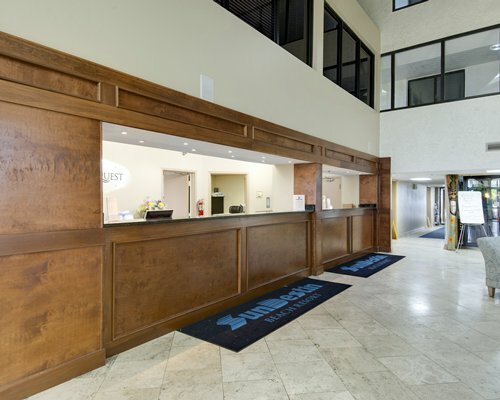 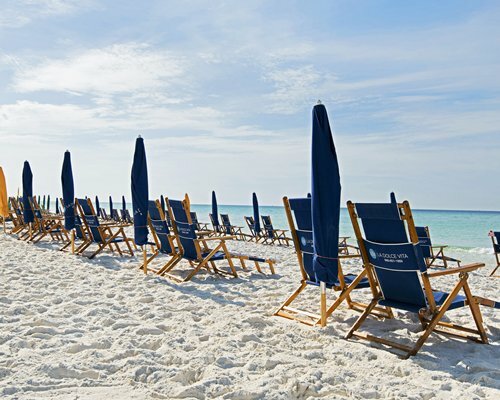 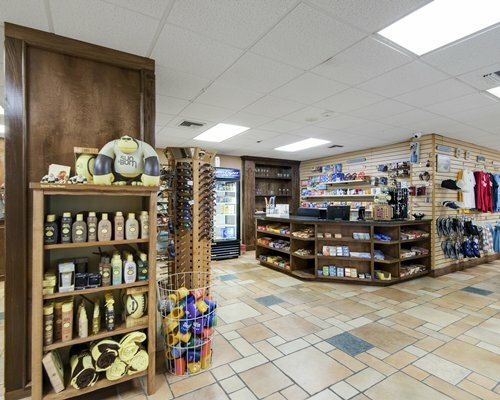 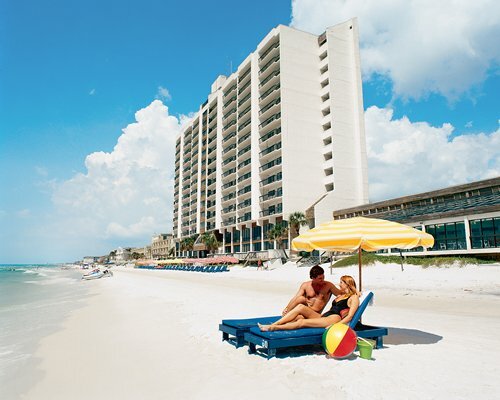 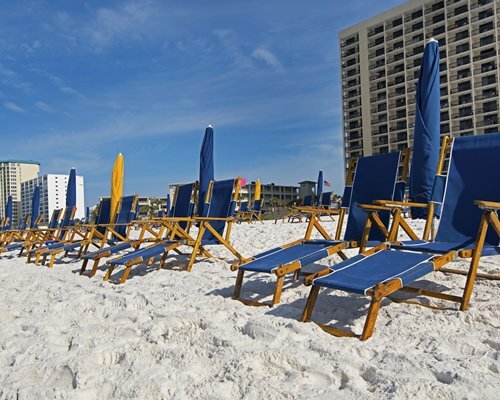 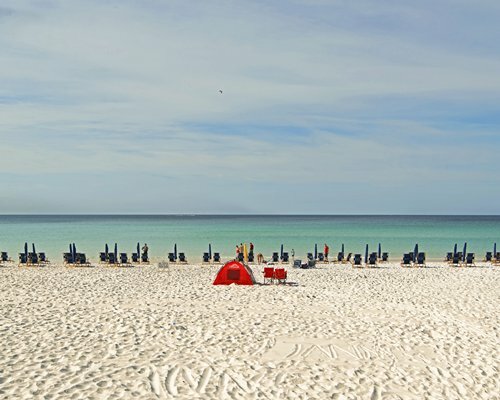 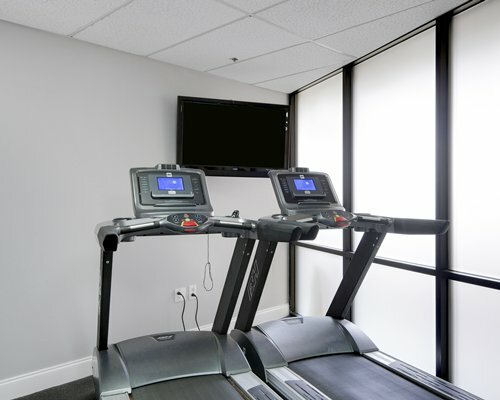 SunDestin Beach Resort is located directly on the beautiful emerald-green waters of the Gulf of Mexico, and centrally located in the heart of Destin, within walking distance of shops, restaurants, and entertainment. 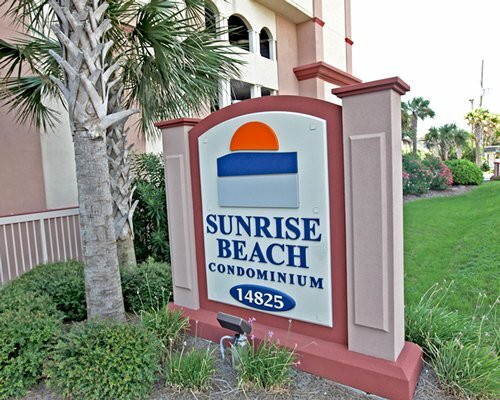 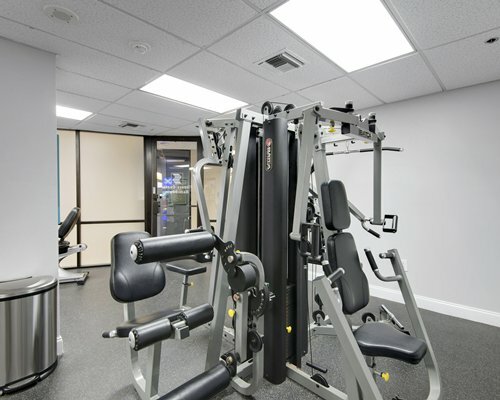 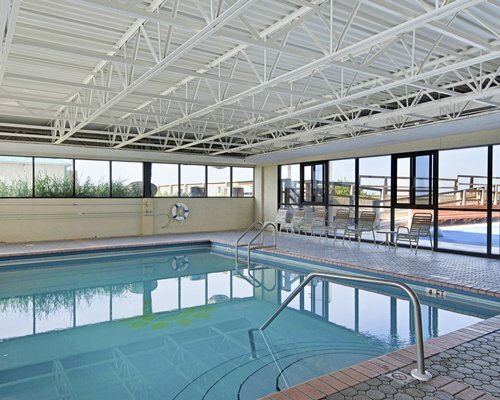 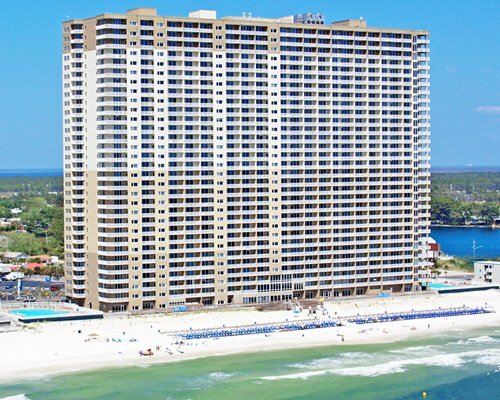 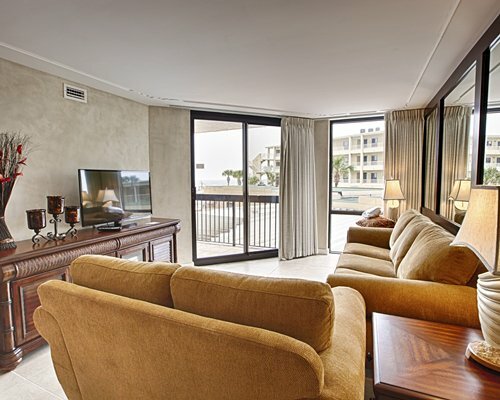 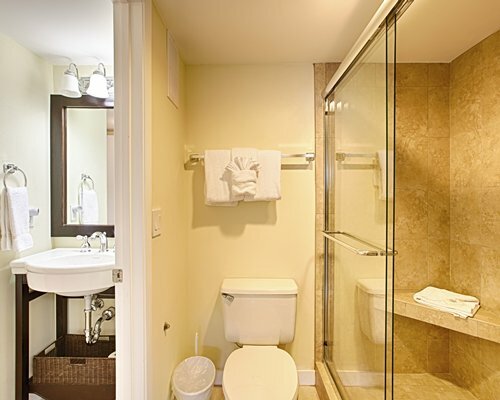 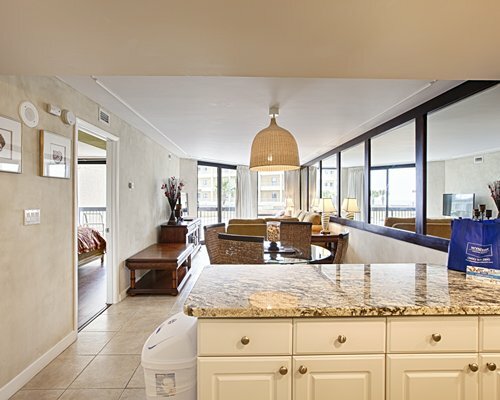 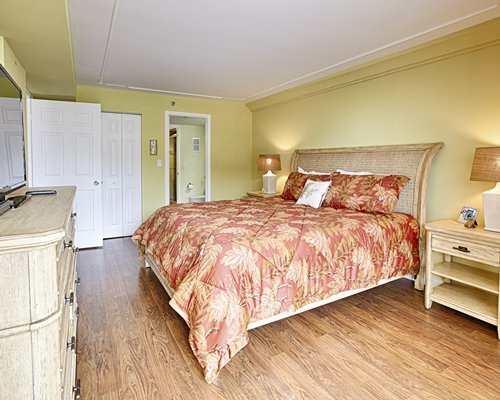 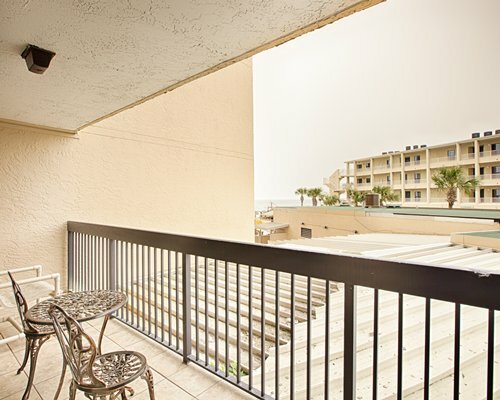 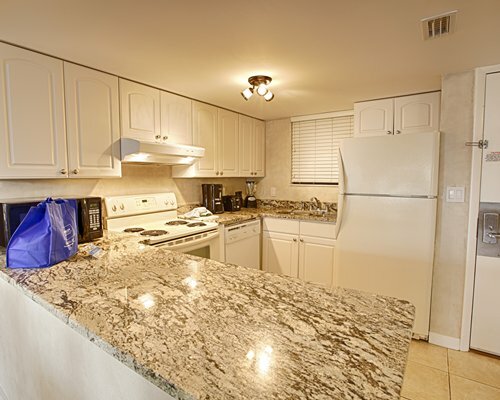 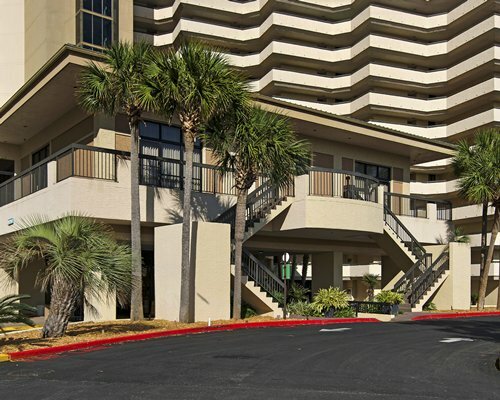 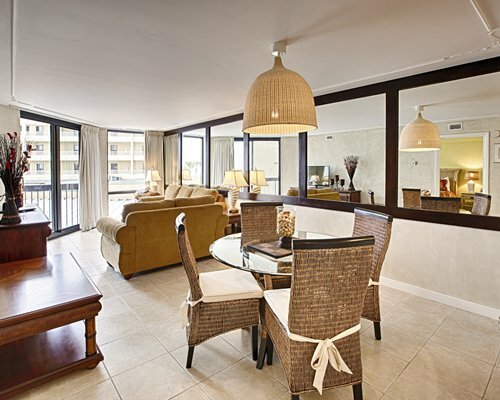 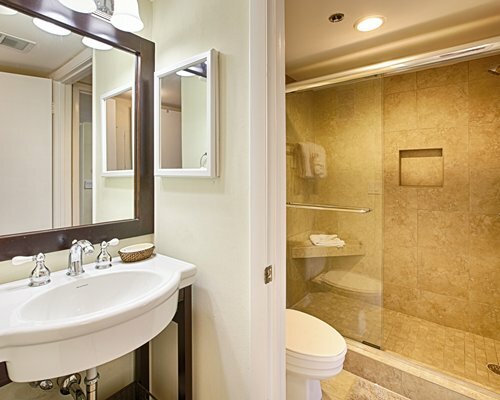 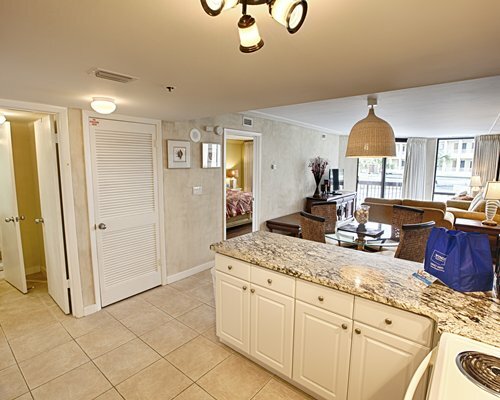 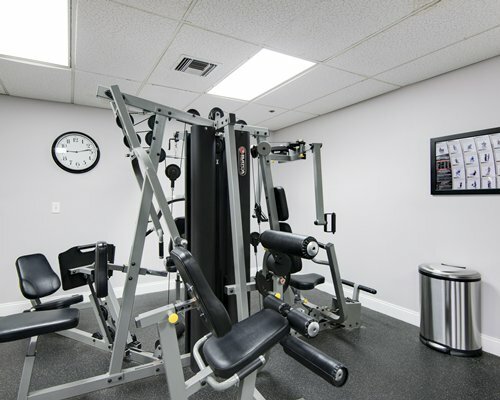 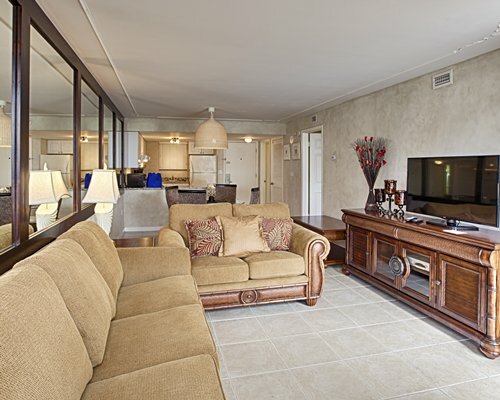 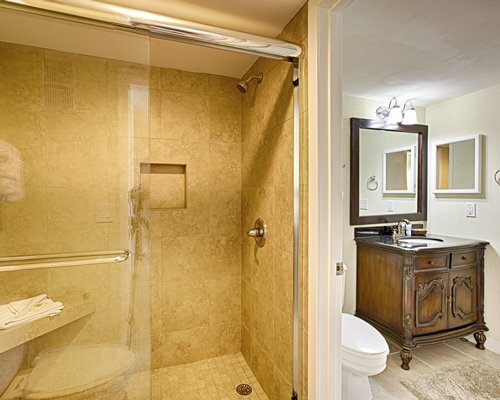 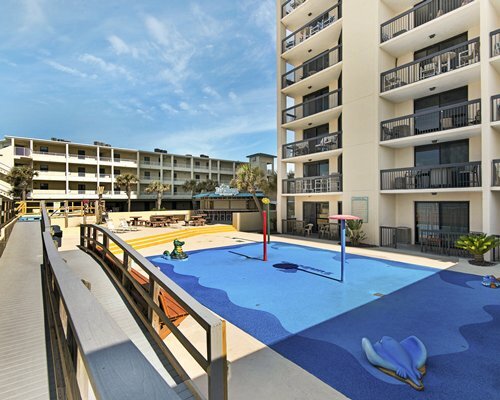 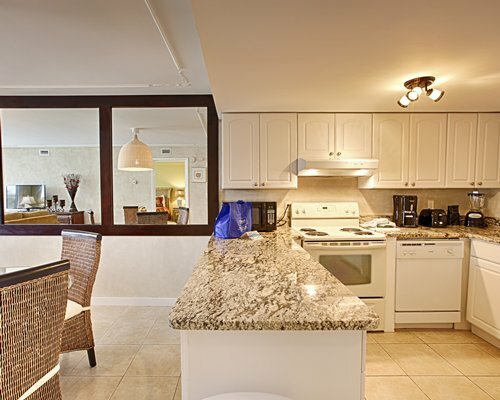 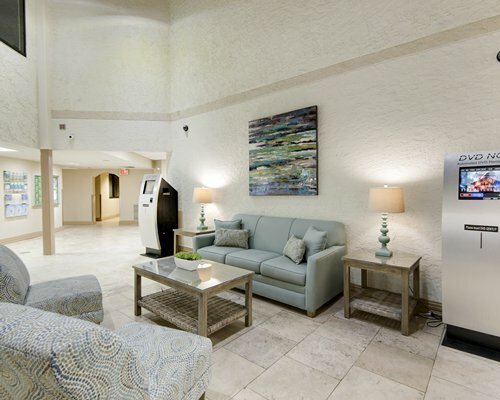 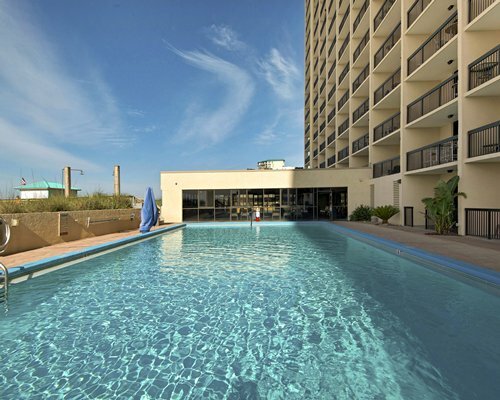 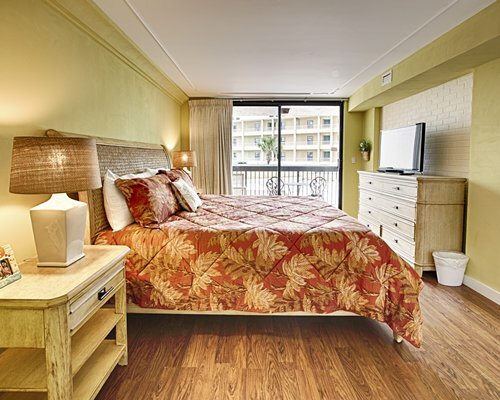 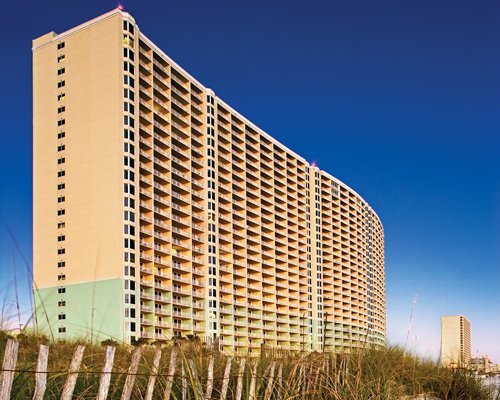 Sundestin is an 18-story condominium complex featuring one, two, and three- bedroom units. 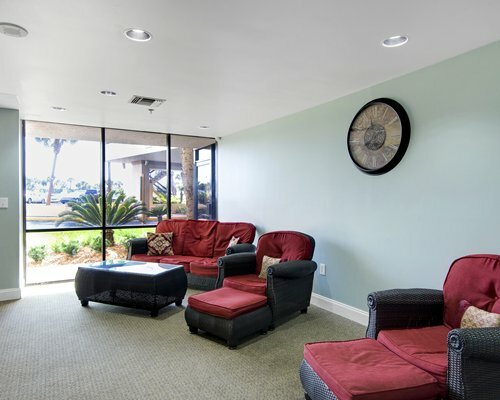 Most units are non-smoking and no pets are allowed.